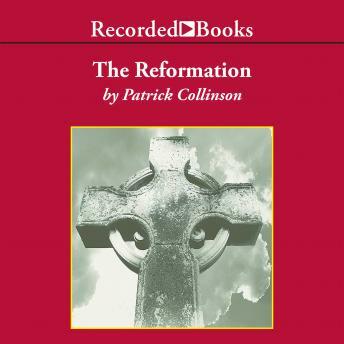 Renowned scholar Patrick Collinson is Regius Professor of Modern History, Emeritus, Cambridge. He states, "The Reformation (and Counter Reformation) was the blast furnace in which the modern state was forged." This engaging work offers a concise overview of the ecumenical revolution of the late medieval and Renaissance periods. Narrator John McDonough's presentation of the spiritual and the secular elements that led to religious reform will captivate listeners.